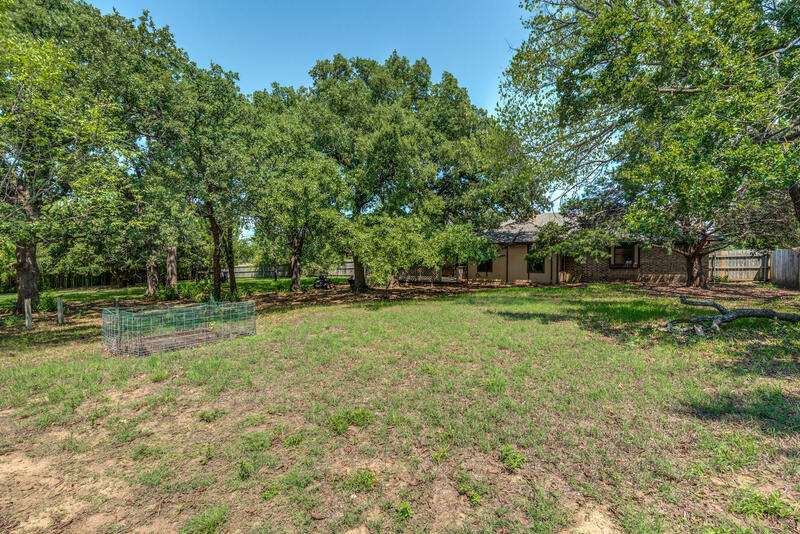 Country living in the city! 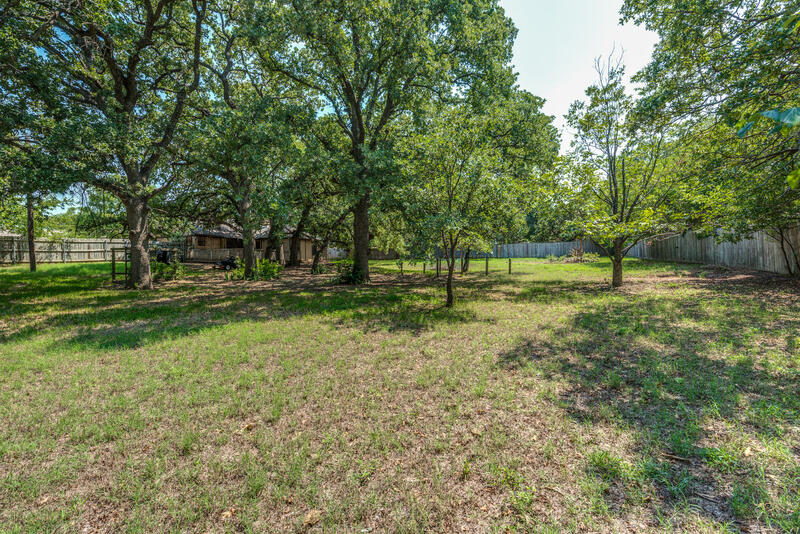 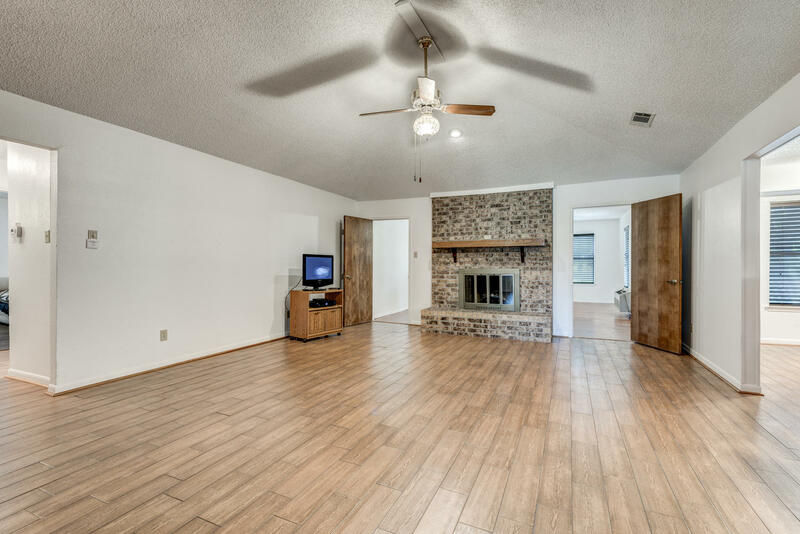 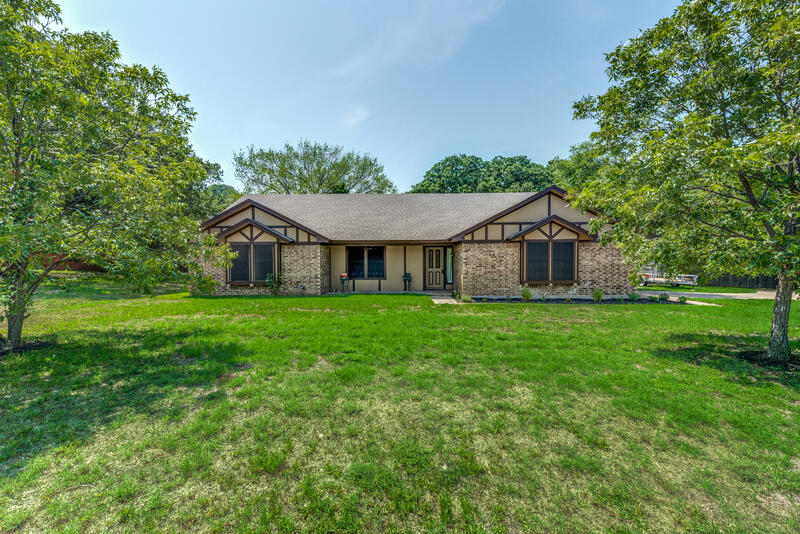 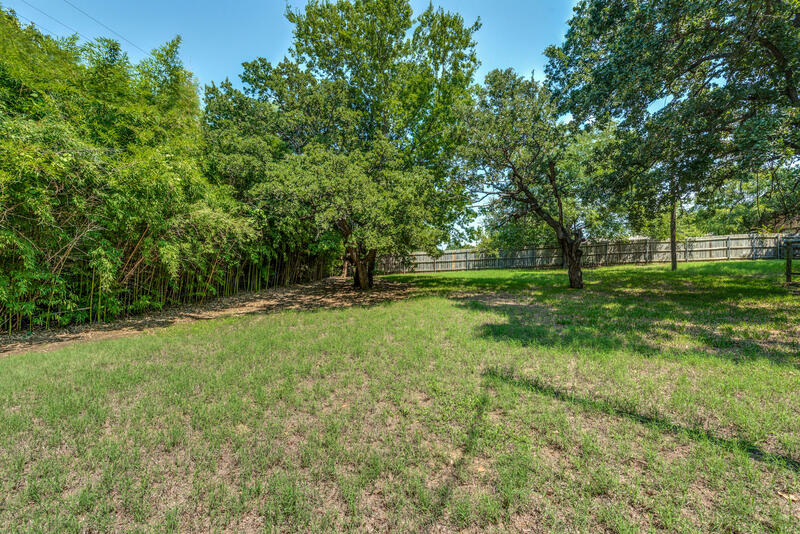 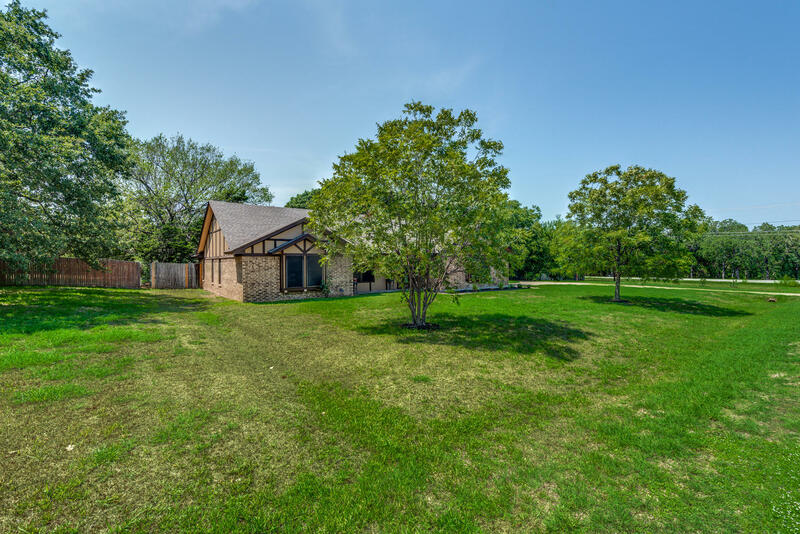 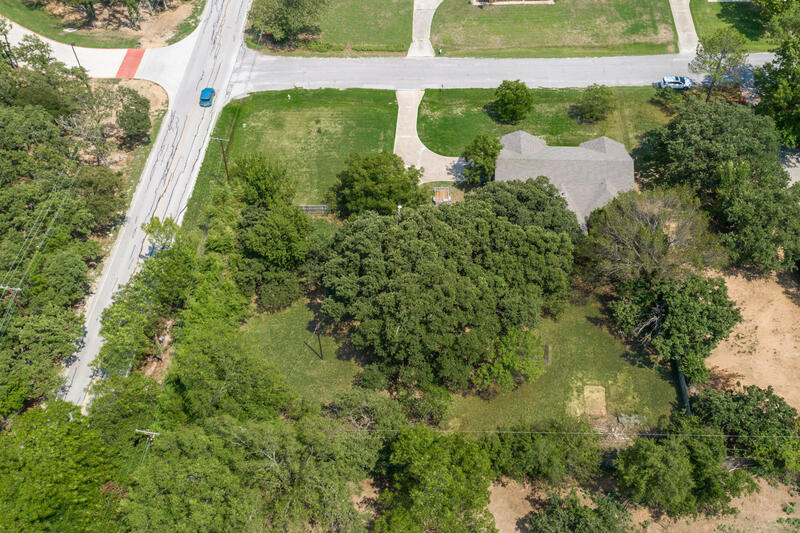 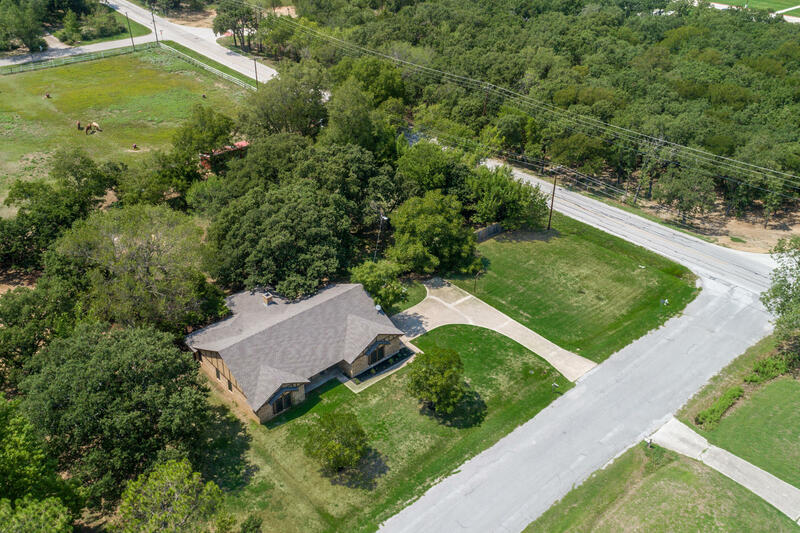 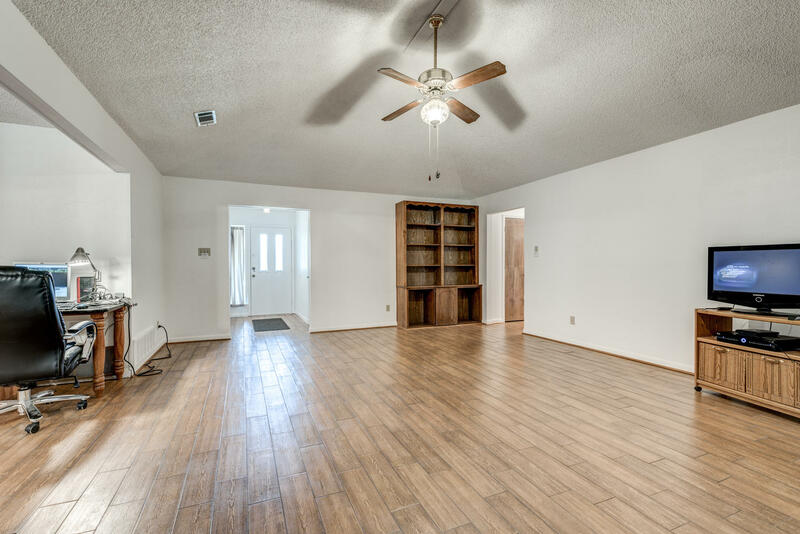 Set on a large, .91 acre corner lot, this one story home is located in the quiet neighborhood of Oak Ridge Estates and Keller ISD with no HOA. 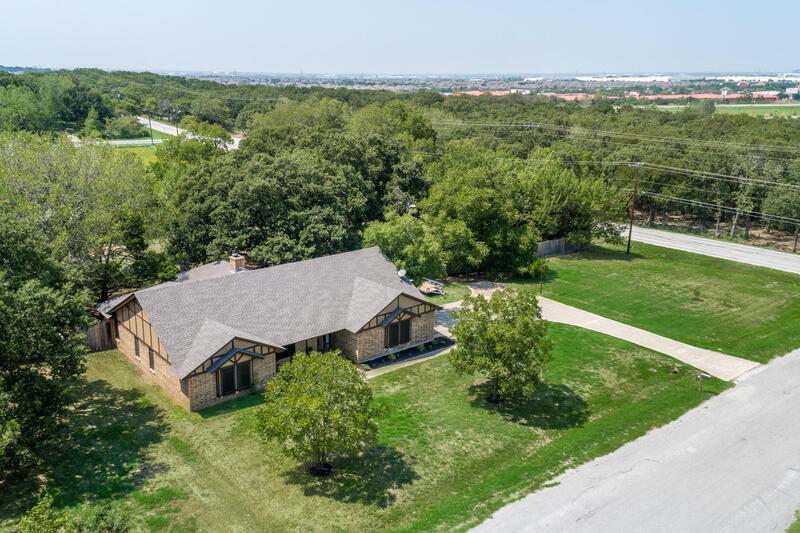 Take full advantage of the home's close proximity to elementary school, intermediate school, middle school, high school, walking trails, 377, shopping, and dining. 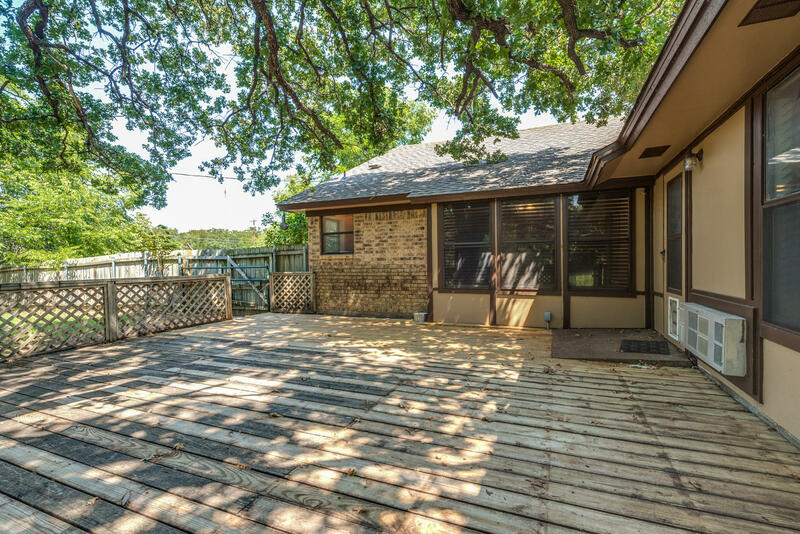 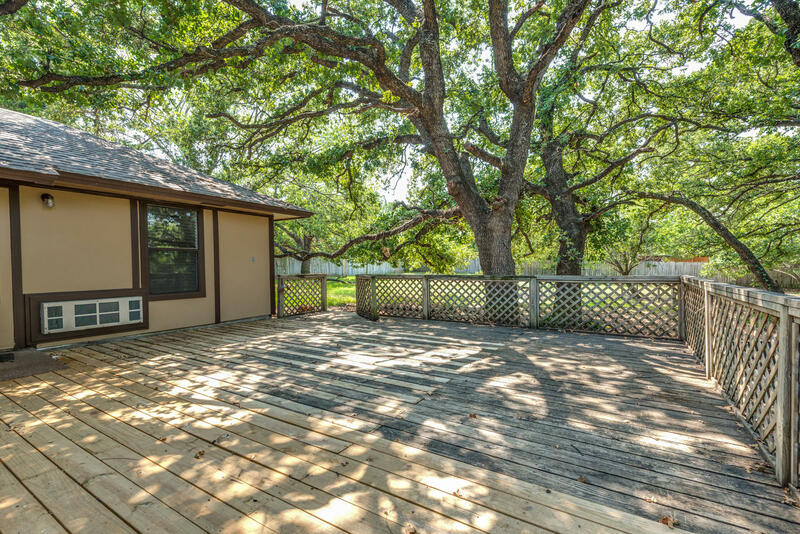 Enjoy the private backyard that is ideal for entertaining with plenty of green space, mature trees, and large deck. 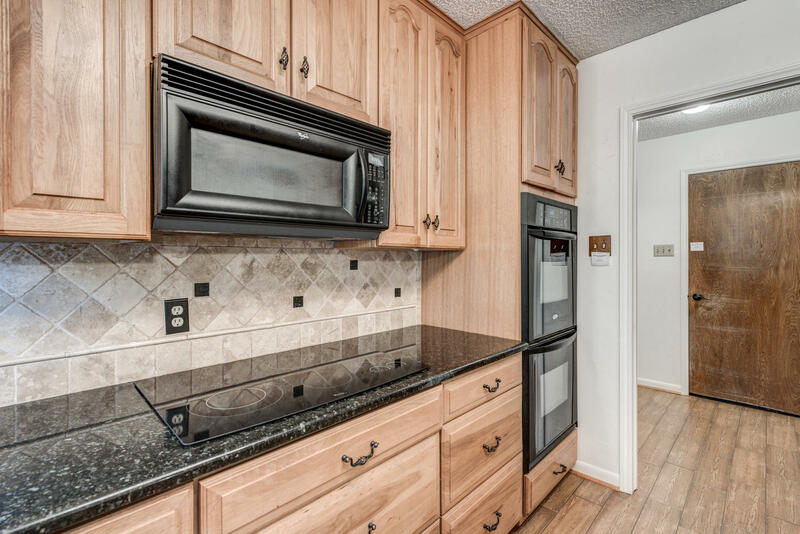 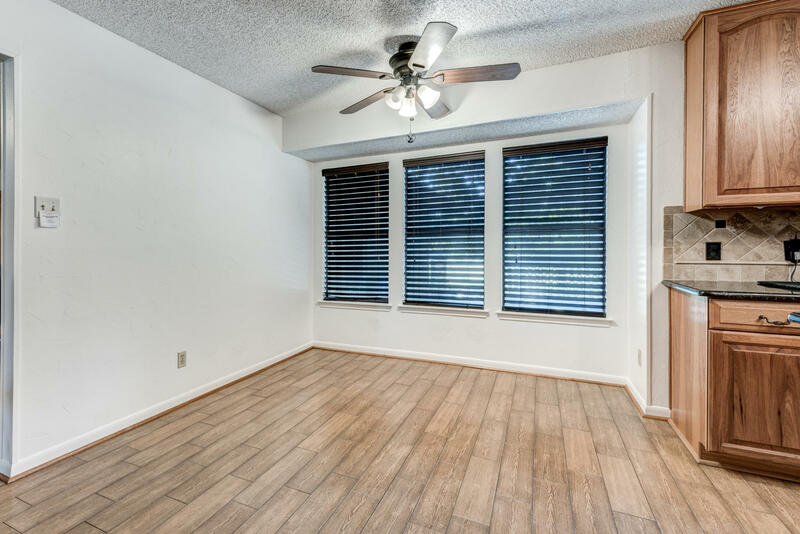 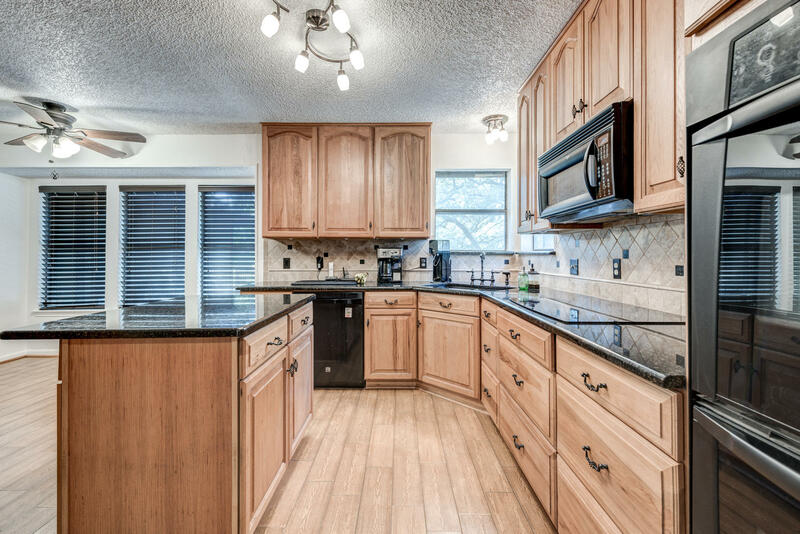 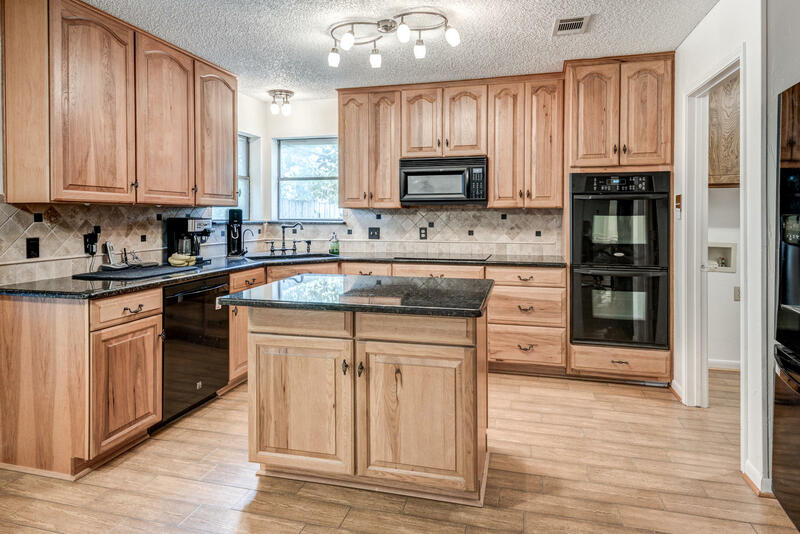 The spacious, remodeled kitchen boasts granite counters, island, double oven, and plenty of cabinet space. 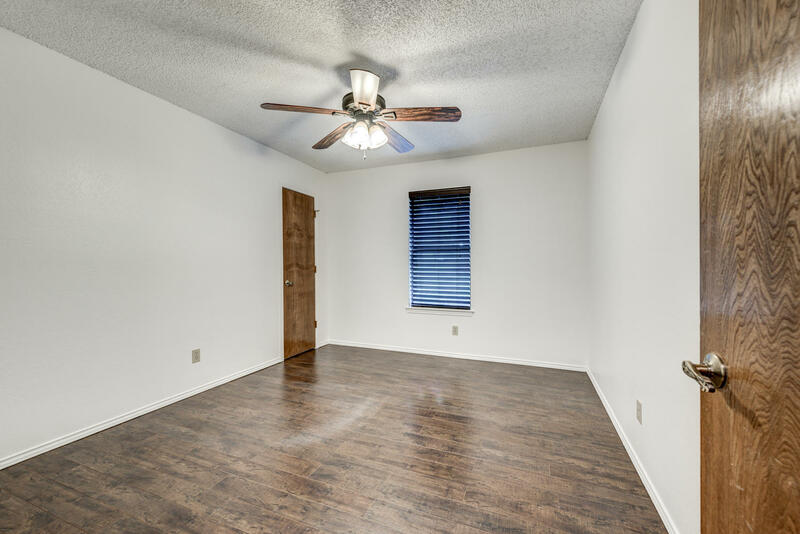 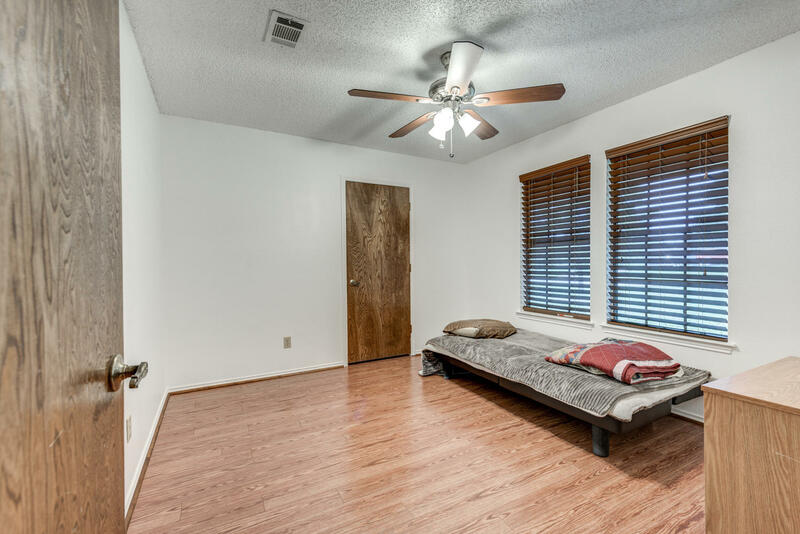 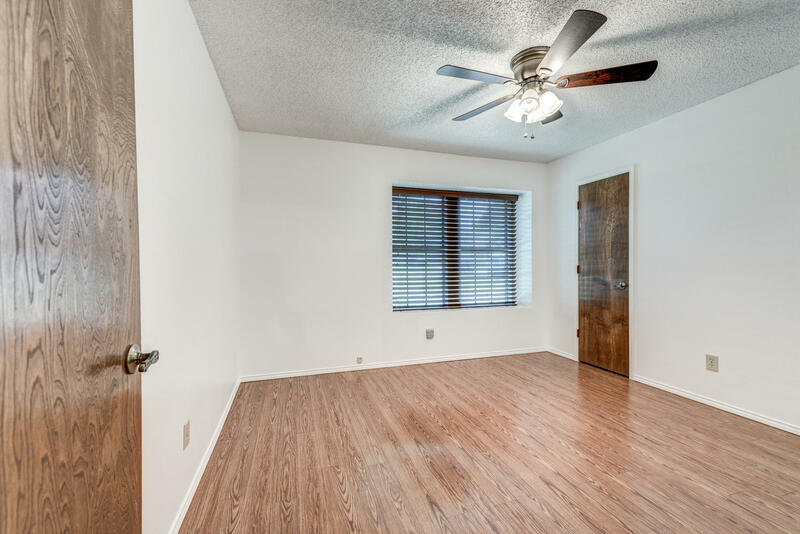 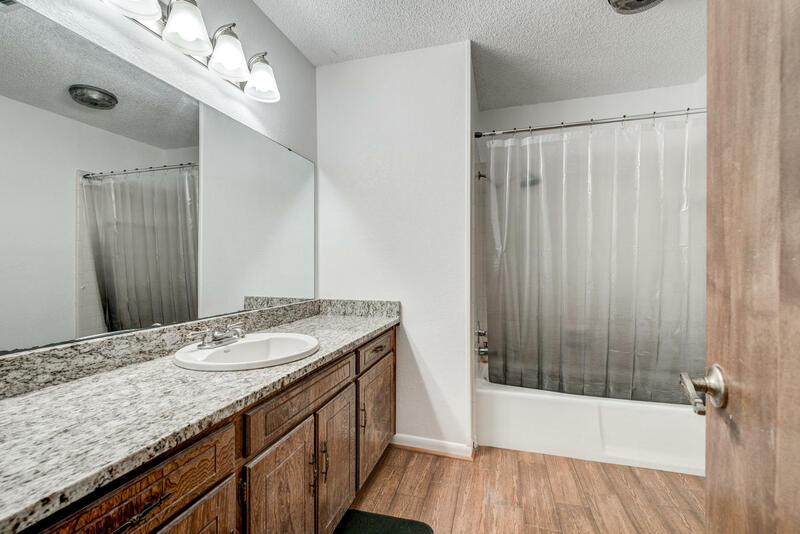 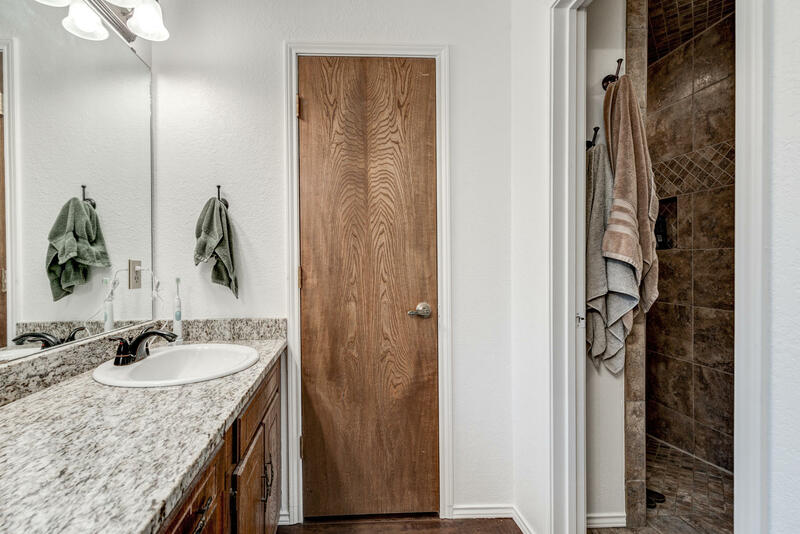 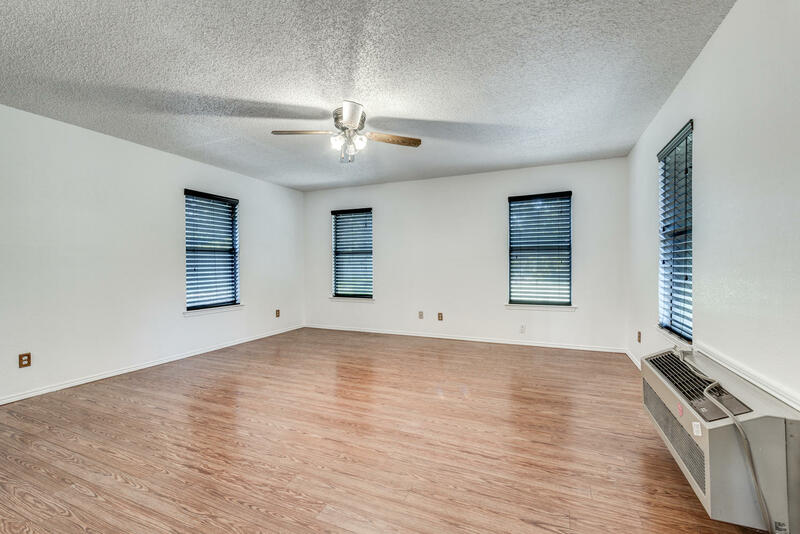 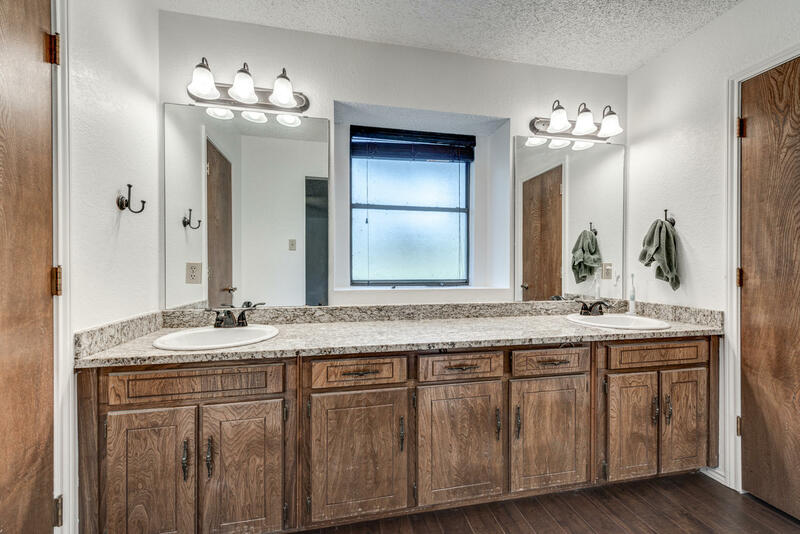 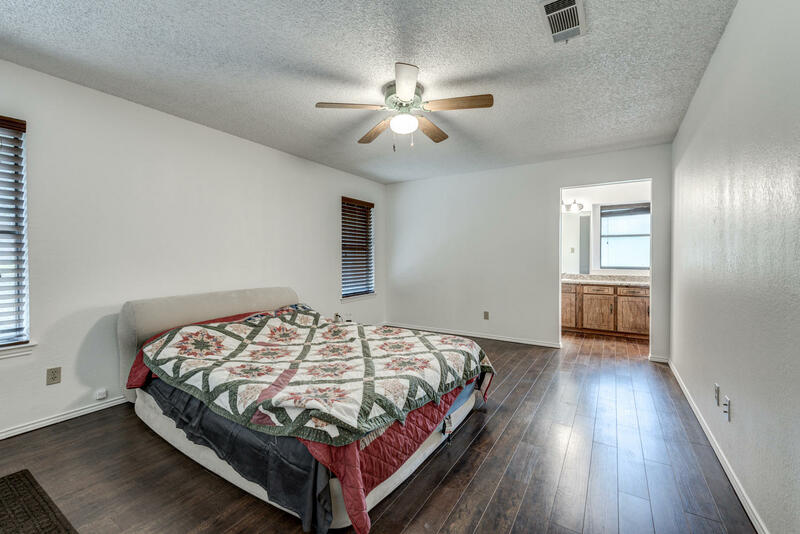 The master suite includes granite counters, large updated shower, and 2 closets. 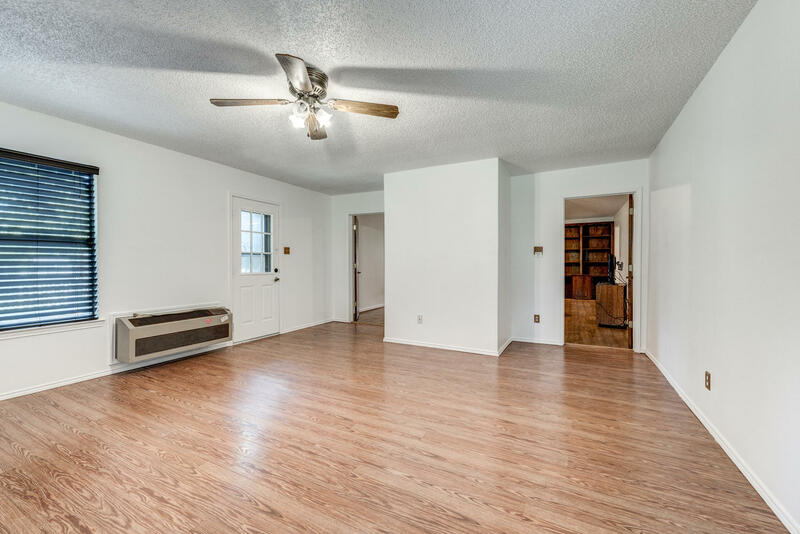 Other highlights include lots of built ins, generous living spaces, vaulted ceilings, and radiant barrier.